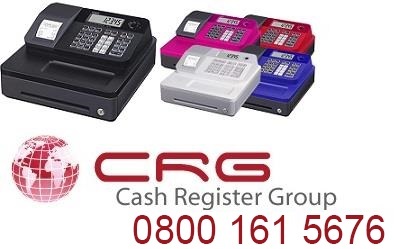 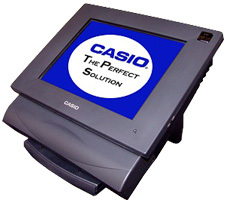 CASIO QT-7300 is a user-friendly and capable touch screen POS terminal. 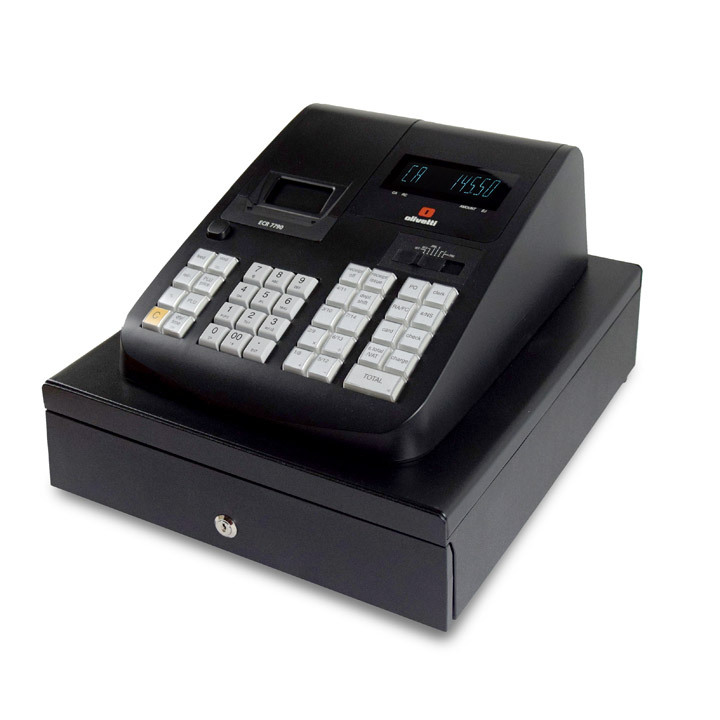 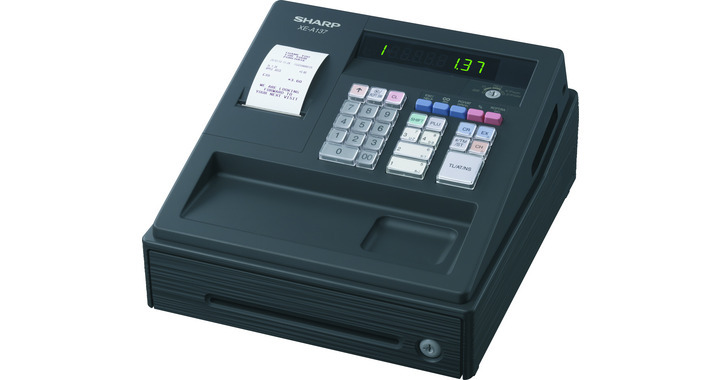 This slim-line touch POS terminal has a large 12.1" LCD and a small footprint to maximise space. 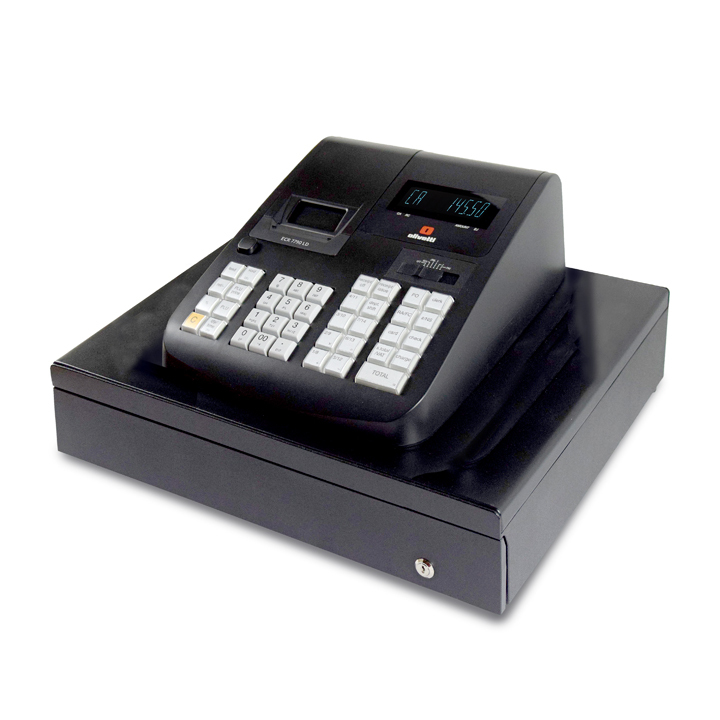 It is ideal for both hospitality and retail applications where image is as important as functionality.